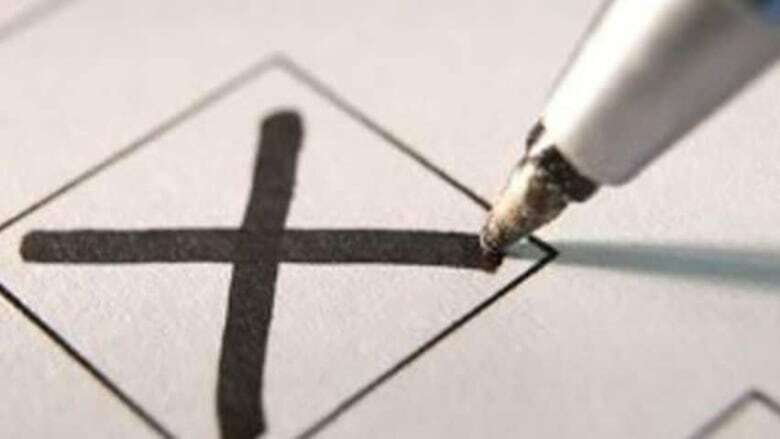 London, Ont., has made history as the first Canadian city to decide to move to a ranked ballot for its next municipal election. In 2018 voters will be able to mark their top choice for a candidate as well as alternatives. 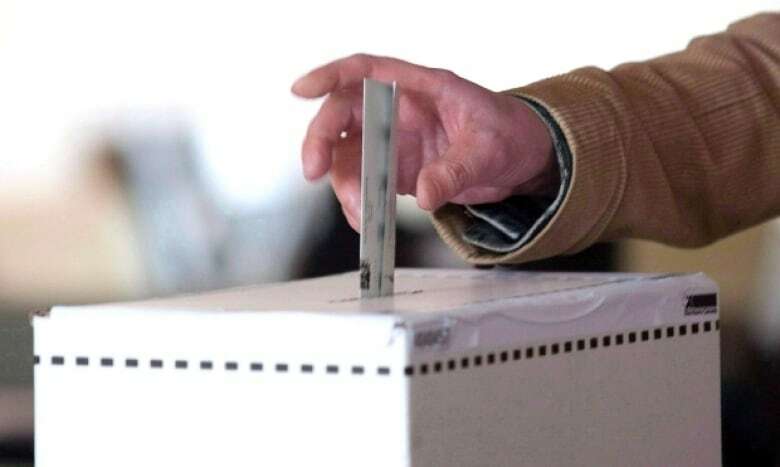 London, Ont., has made history as the first Canadian city to decide to move to a ranked ballot for its next municipal election. A ranked ballot means voters mark their top choice for a candidate, followed by multiple alternatives. Ranked ballots vs. first-past-the-post: Which is fairer? Dave Meslin from Unlock Democracy Canada came to London to sit in council chambers during the historic vote. "I was really excited and also really jealous," he said. "I live in Toronto, and our council didn't have the courage to make this choice." Meslin praised the city's leaders for their "inspirational" decision and said he's hopeful London is just the first "domino to fall," with other Canadian cities following suit. Councillor Maureen Cassidy voted in favour of ranked ballots. She hopes having the option to rank choices will combat voter apathy and low turnout. "Right now, people might think, 'My first choice is not going to get elected, or didn't get elected in the last two elections, so why bother voting,'" she explained. "Now when they see maybe their first choice didn't get in … their second choice still matters." The move to ranked ballots will increase the cost of administering the election by an estimated $322,500, according to a press release from city staff. It said an "extensive voter outreach and education campaign" will be needed to tell residents about the new system. Changes to vote-counting software, more ballots, increased training for staff and more staff members at polling stations will be also be required. Some critics argue ranked ballots are too complicated for the average voter, but Meslin scoffed at the notion Londoners won't get the new system, calling it "incredibly insulting." On ranked ballots, voters can still pick their preferred choice, just as they've been doing for years. But now they also have the option of ranking their top three candidates. "It's as easy as one-two-three," said Meslin. During the 2018 municipal election, the city will replace its first-past-the-post system, under which the candidate with the highest number of votes wins. With an FPTP system, the winner doesn't have to have an absolute majority — i.e., 50 per cent of the votes. 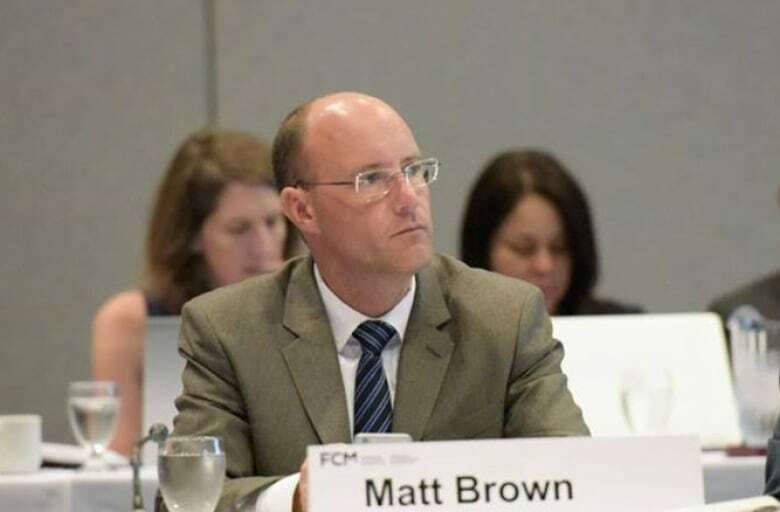 Some voting reform advocates, including Meslin, feel it doesn't properly represent the desires of the electorate and unfairly favours incumbents. "The current system … allows people to stay in office for life even if most people vote against them," he said. "That's not how democracy is supposed to work." Cassidy said ranked ballots could have another possible positive — forcing candidates in London to focus on issues rather than personalities. "If I were in an election and I were to personally attack a competitor, how likely would it be for me that that candidate's supporters would rank me as their second choice?" she said. "In a competitive race, second choices are as important as the first choice." Meslin admits the democratic experiment could get messy, but said his organization will be working with the city to make sure voters understand how the system works. "There have been so many efforts to change voting across Canada, and this is the first successful effort in our lifetime," he added. "All votes are counted, and if one candidate does not have at least 50 per cent plus 1 of the votes, the candidate with the fewest number of votes is eliminated and the ballots are counted again, this time using the next candidate choice from ballots where the first choice candidate was eliminated. The process is repeated until a winning candidate is determined."